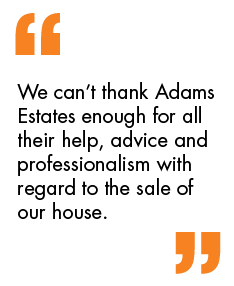 Adams Estates are pleased to offer TO LET this spacious three bedroom semi detached house. It is located in a highly desirable residential area. The property benefits from two spacious reception rooms, three good size bedrooms and generous rear garden. The property has easy access to nearby towns and cities of Huddersfield and Wakefield and is ideally positioned close to local schools and local amenities. As part of our application process, fees will become due for referencing, tenancy agreement administration, renewal fees, and an inventory check, these will be charged in addition to the Rent and Deposit that will be payable before the tenancy starts. Please contact our office for full details of the fees payable before you make any decision about this property or before you decide to view this property. Our office staff can provide you with an explanation of how these fees are calculated, please note that the referencing fees are charged per individual and should a Guarantor be required, this would attract additional referencing fees.